Held outside on Central Boulevard overlooking the beautiful Lake Eola, the BBQ on the Boulevard brings more than 800 of the region’s top business leaders and elected officials together. Don’t miss the region's premier networking event! If you previously registered for the event, your existing confirmation will be used as admission to the event. 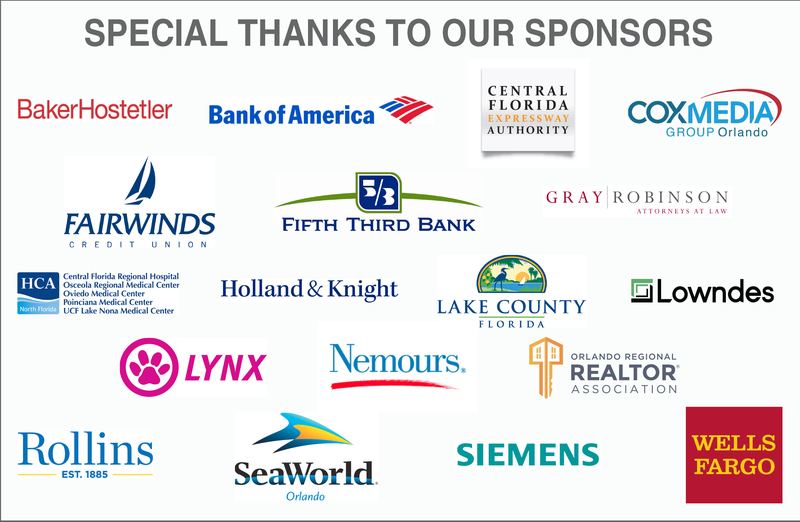 If you are unable to attend, please contact events@orlando.org for a full refund. Parking: Complimentary parking in the Capital Plaza parking garage on Pine St., map.